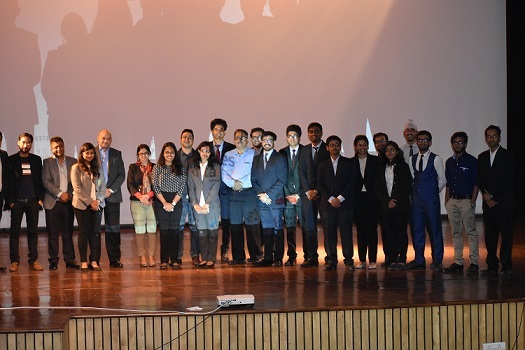 IIM Indore witnessed presence of a large number of young entrepreneurs presenting their mind-blowing ideas to the investors on January 28, 2018. The occasion was iExpo 2018—Central India’s largest Start-up Expo. 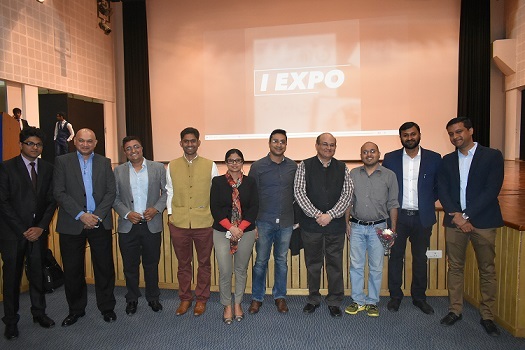 Organized by the Entrepreneurship Cell (E-Cell) of the Institute, the event witnessed an incredible response from investors and mentors, including Dr. Anu Gupta, Mr. Gagan Gupta, Mr. Vinod Keni, Mr. Ritesh Kumat, Mr. Anurag Maheshwari, Mr. Amit Kamnani and Mr. Jay Jain. 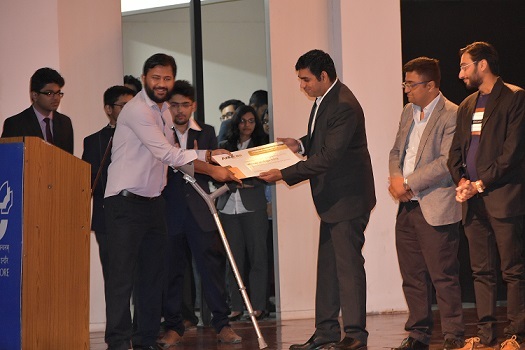 The inauguration of the event took place with the lamp lighting ceremony by Mr. Tarun Matta (Cofounder, IIMJobs) and Professor Rishikesha T. Krishnan, Director, IIM Indore. 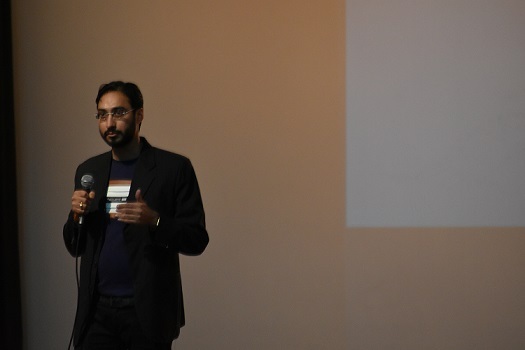 The inauguration was followed by presentations from 19 start-ups participating in the event. The next session was dedicated to Stall Presentations by the start-ups which helped them share their company ideas, objectives and future plans with the investors. The investors appreciated the innovative and novel ideas put forward by the young minds. The event came to an end with the closing ceremony. Professor D.L. Sunder, Faculty, IIM Indore and Chair, E-Cell; spoke about the support the Institute offers to entrepreneurial aspirants including mentorship while on campus; and virtual incubation even after they graduate. He talked about the various events organized by the E-cell. 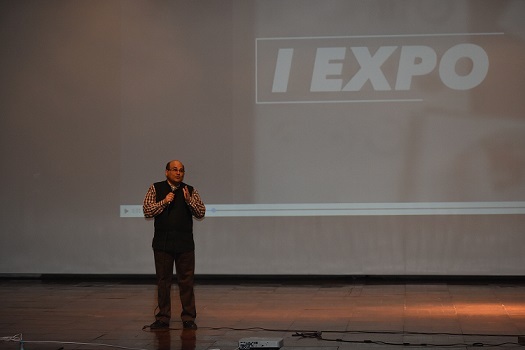 He also talked about one of the initiatives taken up by IIM Indore, which is a course on Entrepreneurship Orientation that is offered as a core subject to the first year students. Various investors also shared their views about the ideas presented by start-ups and ways in which they can improve their future presentations. The winning start-up was ‘Lootel’, founded by Mr. Yashwant Suthar and the runner up was ‘Clean Water’, founded by Mr. Priyanshu Kumath. The prize money was a total of Rs. 50,000/-. The single day event came to an end with lots of enthusiasm among the entrepreneurs, bringing them all together with a healthy competitive spirit and providing a platform to seek advice and learn from the distinguished minds of the business world.